Publisher EuroVideo Medien and Haemimont Games, best known for the Tropico sereis, have announced the studio’s latest project, Victor Vran. 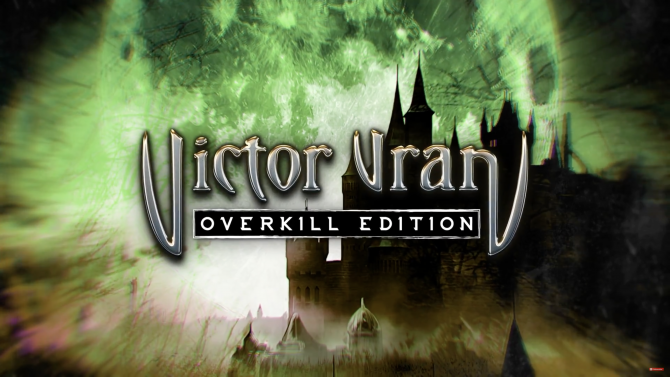 Victor Vran is an action-RPG game where players take on the role of the titular character to hunt and slay demons in isometric action. 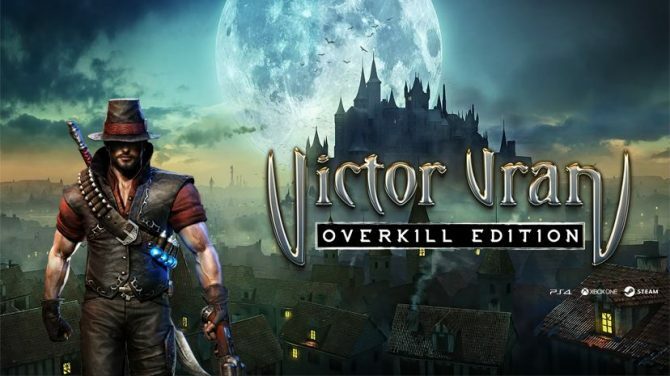 It’s a tried-and-true formula made famous by Diablo and utilized by several other similar titles like Torchlight and Path of Exile, so how is Victor Vran seperating itself from the crowd? Namely, by adding one simple feature: the ability to jump. “It all started with a simple idea: let’s put the ‘action’ back in the action-RPG genre,” says Gabriel Dobrev, CEO and founder of Haemimont Games in an official statement. 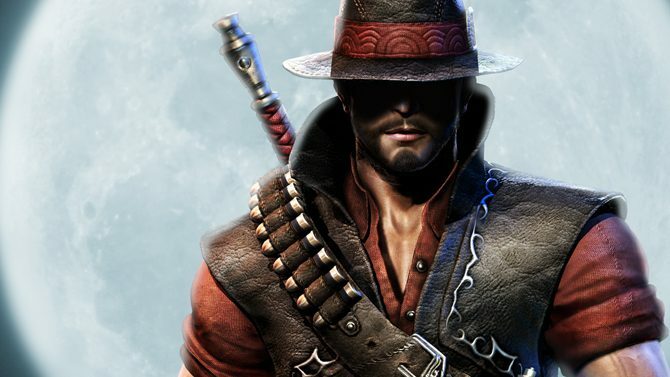 Players will be able to forge their own unique incarnation of Victor Vran by utilizing different combinations weapons, game-changing outfits, demon powers and more. Add in online co-op to play with your friends and the game certainly sounds like it will be able to deliver on the promise of raw action. Victor Vran will be available via Steam Early Access on PC first this May, with other platforms to be announced during this summer. You can watch the new trailer for the game below. 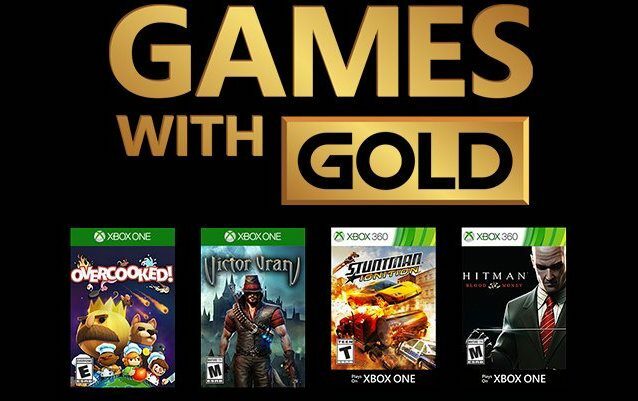 Microsoft has unveiled next month's Games With Gold titles during today's edition of Inside Xbox.